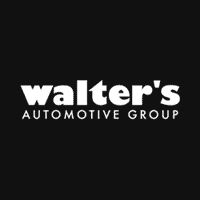 The sharp, precise wave-design shoulder line and pronounced wheel arches highlight the standard quattro(R) all-wheel drive, while rear horizontal design lines accentuate the vehicle width. Add to that the athletic power dome hood and brilliant standard LED headlights and the 2019 A5 Sportback is the perfect balance of sportiness and style. 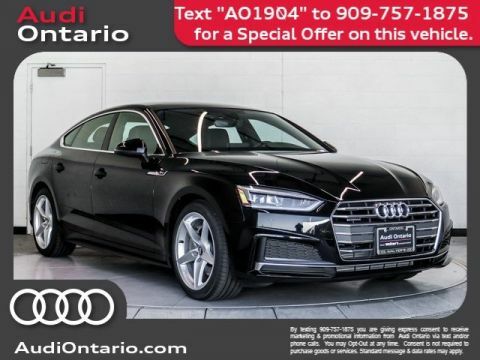 New for the 2019 A5 Sportback and available on the Premium Plus and Prestige trims, the Black optic package includes Brilliant Black exterior trim elements like the exterior side mirrors, side sills and rear lip spoiler and exclusive Audi Sport(R) 19-inch Titanium finish wheels. The distinguished Audi A5 Sportback design aesthetic continues throughout the cabin of the vehicle, combining comfort and sophistication to create an exhilarating environment for drivers and passengers alike. With the rear seats folded, the A5 Sportback offers up to 35 cu ft of cargo space without sacrificing comfort for your passengers. 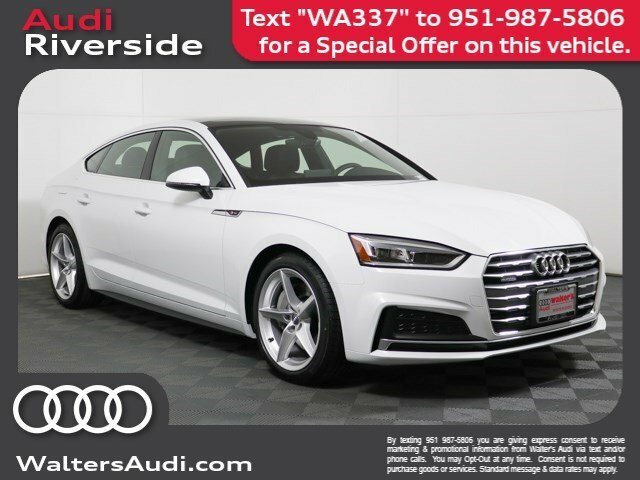 The 2019 A5 Sportback is engineered to move you with a 248-hp turbocharged engine and 273 lb-ft of torque, shift-by-wire gear selection and available sport suspension. Every Audi A5 is designed to deliver an elevated feeling of control, be it in traffic or on your favorite back road. Legendary quattro(R) all-wheel drive enables high-precision, dynamic handling through active torque distribution to the rear axle. It provides enhanced directional stability at high cornering speeds, giving you confidence at every turn. Audi drive select allows the driver to pre-select four driver-selectable modes. The result: performance you can modify to help tailor your Audi A5 Sportback to suit your driving style. The standard front and rear suspension of the Audi A5 offers both a sporty driving experience and a comfortable ride for long distances. This five-link suspension layout was developed with lightweight construction in mind yet also allows for excellent steering precision, handling and comfort. The available Audi virtual cockpit is a fully digital 12.3-inch instrument display that allows the driver to customize information such as navigation and audio, offering classic and infotainment modes as well as access to Google Earth? imagery. Audi Smartphone Interface enables Apple CarPlay(R) or Google? Android Auto? interface, allowing you to control and integrate your compatible smartphone's features, such as navigation and select third-party apps. It can be controlled through the MMI(R) interface, voice control system or steering wheel controls. 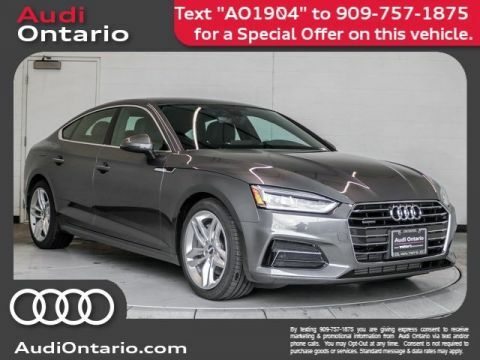 Available on the 2019 Audi A5 Sportback, MMI(R) touch with handwriting-recognition technology allows the driver to write their entry rather than selecting letters or numbers and more easily navigate maps by moving a finger across the touchpad. In the case of an impending collision, Audi pre sense(R) basic can intervene to help prepare the vehicle for impact. This process includes pretensioning the front safety belts and beginning to close the side windows and panoramic sunroof. Standard Audi pre sense(R) city can help detect stationary vehicles and pedestrians in front at speeds of up to 52 mph, warn the driver of an imminent collision, initiate emergency braking and can even help stop the vehicle under 25 mph. In addition to initiation of emergency measures like pretensioning front safety belts and partial closing of the sunroof and side windows, available Audi side assist with Audi pre sense(R) rear uses radar sensors and optical warnings to help alert you if a vehicle is in your blind spot by monitoring vehicles to the side and rear, based on your own speed. 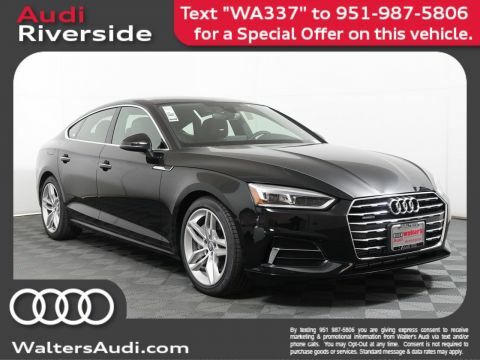 Meet your new 2019 Audi A5 Sportback in person today at Walter's Audi located at 3210 Adams St. Riverside, CA 92504.